Call Us at 503-966-5575 to get started today! Property Managers and Business Owners: get fast, dependable commercial plumbing services when you call (503) 966-5575. An unexpected plumbing problem can cause a major interruption in your business and force you to turn away customers. The last thing you want is for leaking pipes or an overflowing toilet to make you shut your doors. 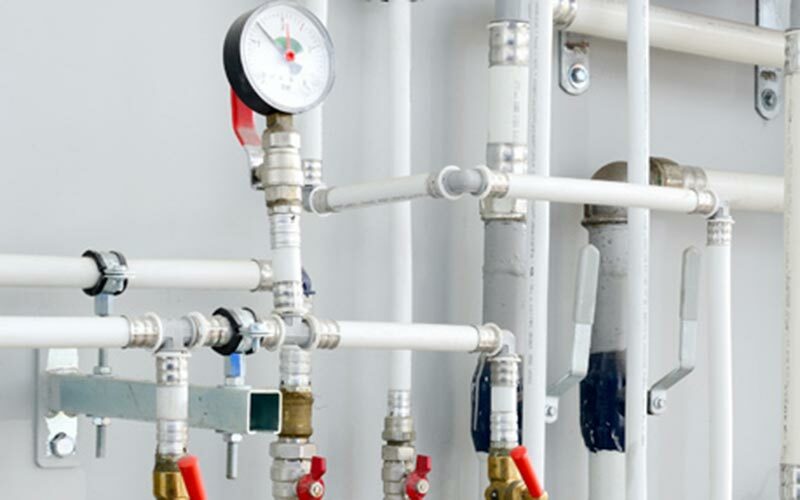 Call your local Oregon City Commercial Plumbing Contractors for professional solutions. When you run your own business, you tend to appreciate quality. We do too, which is why Vanguard Plumbing offers the highest quality commercial plumbing services in Oregon City. Our technicians are highly skilled and qualified to give you the best service available in the area. Should you Repipe your Commercial Building? One of the most important aspects of maintaining a commercial property is ensuring the piping is in good shape and working efficiently. Deteriorating pipes can start to leak and cause damage to your building if you they burst. Another sign that you need to repipe includes noticing a higher than normal water bill. Investing in repiping can be in your best interest and can save you money in the long run if your pipes aren’t working effeciently. Grease, hair, non-water soluble items, and other debris cause clogs in your drain that make water not drain properly or not at all. Roots growing through small cracks in your drains. 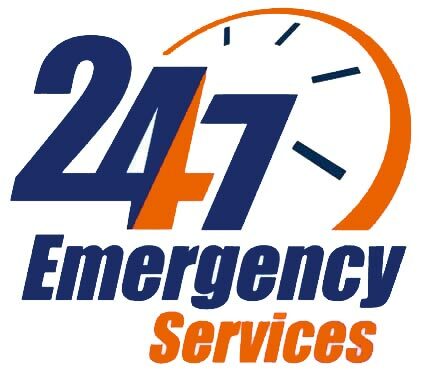 Once a root system has taken hold of your piping system, it creates blockages and other issues. If your pipes have suffered structural damage or are old and deteriorating, you may experience drain problems. If the pipes become misaligned, it will create drainage problems. The best way to prevent issues with your drains is to invest in annual drain cleaning. Our experts will inspect your drains while ensuring your pipes are in good condition. Why Should You Replace Your Water Heater? A malfunctioning water heater can cause serious disruptions to a business. 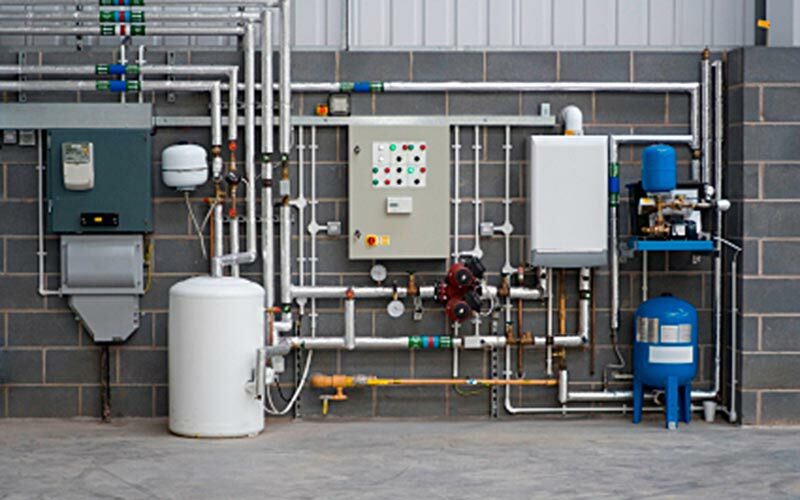 Whether you need the water heater for commercial purposes, or simply to make working more comfortable for your staff, a functioning water heater is required. There are several instanced where it may be more cost-effective to replace your water heater, rather than constantly repair it. One of the main benefits of a new water heater is the significant reduction in energy costs. Looking for that plumber who can get the job done and provide the best value in town? You’re in the right place! Vanguard Plumbing, LLC. is your local, affordable Oregon City, OR plumbing company committed to delivering comfort and peace of mind to all of our customers.